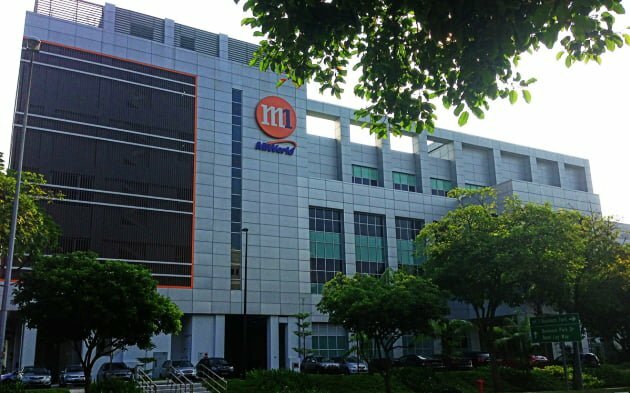 In the M1 Jurong Singapore datacenter, Fully Managed Datacenter Colocation services is offered. This datacenter is ISO27001:2013 and ISO9001:2008 compliant. This datacenter enables direct peering with Equinix and Global Switch Points-of-Presence (POP) and direct connectivity to multiple Tier One Network Service Providers and content providers worldwide.